You can count on us: we'll find exactly the right property for you. Perfectly suited to your needs and objectives, for your long-term gain and a secure future for subsequent generations. Flexible and dedicated, we go the extra mile on your behalf. Whatever kind of property you're looking for, you can rely on our in-depth market knowledge and rich fund of experience. We constantly monitor and analyse the latest developments on the property markets. Thanks to our comprehensive databases we have detailed knowledge at our fingertips, allowing us to reliably assess a property's potential and provide you with expert advice. Our Property Search App is a handy, state-of-the-art tool that allows you to search for property round the clock, 365 days a year, wherever you happen to be. 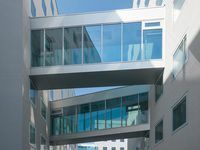 Be it a private apartment, a city-centre mansion, a commercial property or a large office building - we explore a property's potential from all angles. Besides all the classical locational factors, our advice and valuations also take account of any recent market trends and developments. We take the time to discuss with you in detail and establish a clear requirement profile for the property you're looking for. 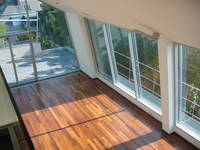 Finding the right property is not only about location and the quality of the appointments. Besides those and many other important factors it's essential to take economic viability and reliable earning potential into account. We take care of that. Our expert advice is based on a unique combination of long-standing experience, tradition and innovation. We are a reliable partner, no matter whether you're looking to let, sell or invest. Indeed, in recognition of our special focus on customer service we've won the IMMY Award for top real estate agents on multiple occasions. Wohnen in "Palais, Palais." bedeutet, in einer der schönsten Residenzen in Wien zu leben! In den historischen Stockwerken finden Sie prächtige Altbauwohnungen, im ausgebauten Dachgeschoß attraktive Terrassenwohnungen. Genießen Sie die barocke Großzügigkeit von fast fünf Meter hohen Räumen - ein einzigartiges Raumgefühl. Designed for its residents by the architects Zechner & Zechner, the Stella 2 project features apartments with high-quality interior appointments and attractive loggias or terraces. This deluxe penthouse with swimming pool and 360° panoramic views is located in a stunning turn-of-the-century building close to Türkenschanzpark. Occupying a central location in the 19th district, this attractive property comprises a two-storey fin-de-siècle building with a richly detailed historic facade, plus a lovely unconverted loft space and large garden. This fully refurbished and renovated traditional office building boasts three essential features that make it unique. 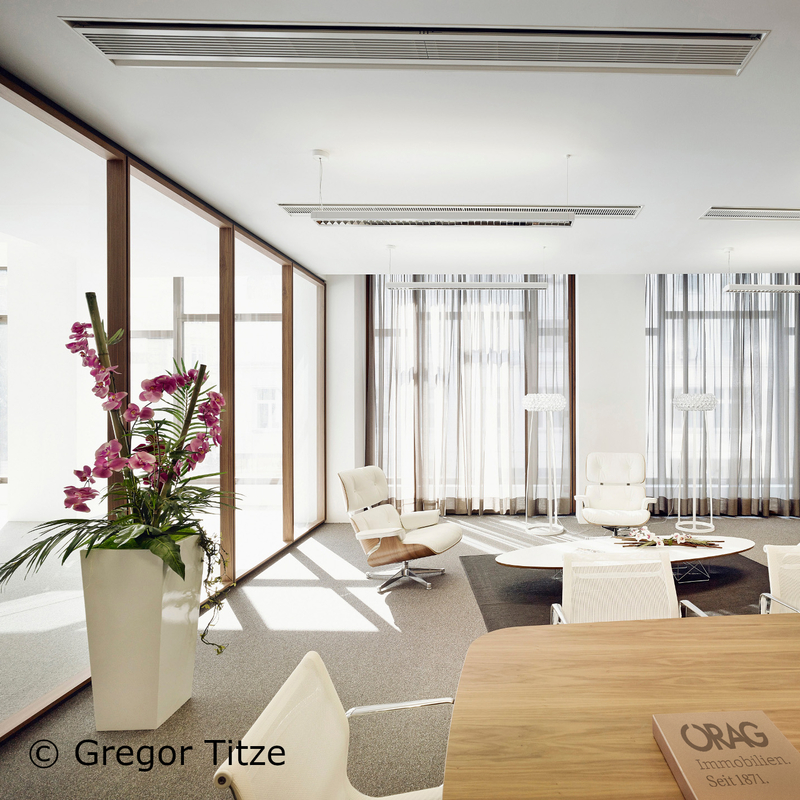 From tiny offices for start-ups to a prestigious whole-floor office suite with unparalleled views over the rooftops of Vienna: here you'll find state-of-the-art premises at an exclusive city centre address. 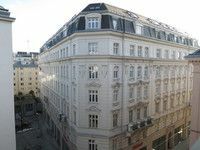 This fully refurbished period property is located in immediate proximity to Freyung square and offers attractive period office space. An additional plus point is the in-house underground car park. 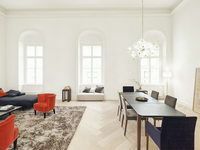 Palais Weihburggasse was refurbished to a high standard in 2014 and has now been restored to new splendour. 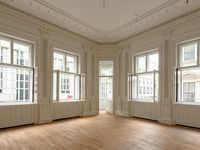 Thanks to a protracted planning phase and meticulous execution of the building and restoration works, the sophisticated penthouse apartments and modern offices have been completed to a standard that ensures sustainable quality for many years to come. 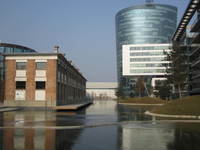 Vienna's first LEED Platinum-certified office complex is spearheading development in the Prater/Wiener Messe urban development zone and delivers exactly what its name promises. The landscaped inner courtyards create a pleasant working environment and offer attractive spots for break-time interaction. 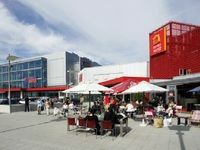 In 2012 ÖRAG managed the sale of two shopping centres in Linz and Graz belonging to the Inter Ikea Center Group with a total usable floor space of approx. 92,000 m². The sale was effected by means of a two-stage bidding process. 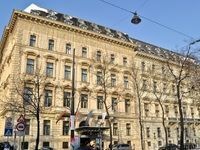 The Volksbank Property Package consisted of five properties in Vienna's 1st and 9th districts with a combined usable floor space of some 33,000 m². 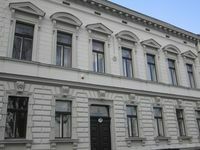 Previously a hotel, this property was originally built in 1872 and is composed of two former family mansions, Palais Henckel von Donnersmarck and Palais Leitenberger. 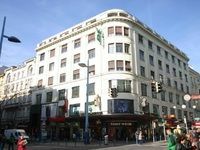 In 2013 ÖRAG managed the selling process for this unique property in one of the most attractive locations in Vienna city centre, right on the Ringstraße boulevard. In 2014 ÖRAG handled the sale of this handsome, imposing period complex on behalf of UniCredit Bank Austria AG. 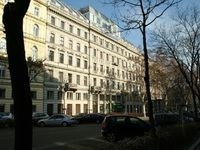 Occupying a busy location with good infrastructure right on Margaretengürtel in Vienna's 5th district. 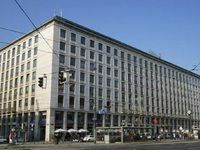 This elegantly designed corner building in a prime business location on Mariahilfer Straße was built in 1914 and has a total lettable floor space of around 5,400 m².